Most people travel to the Caribbean for a beach vacation, but Cuba has a totally different allure. The legends of Fidel and Che, Cuba’s communist order, the American embargo and the country’s isolation have turned Cuba today into a tourist magnet. 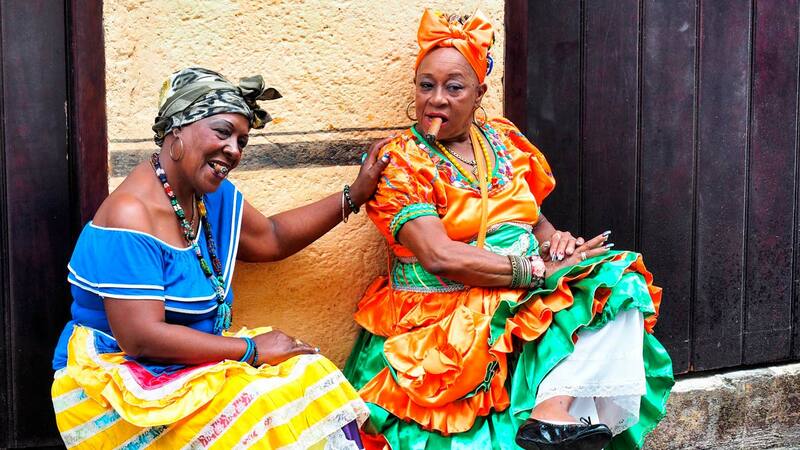 People mostly come here to experience the Cuban way of life and to witness the history writing of Cuba. 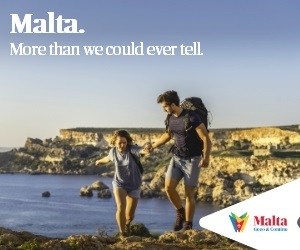 And sure, the dazzling beaches are the cherry on top. So, it was the long pages of complaints about traveling around Cuba on the internet that really surprised me. People intentionally choose to experience Cuba for its differences, but also complain about it? Did they have a different expectation of Cuba? It seemed to me that people didn’t have a realistic idea of what life in Cuba is like. So here, I want to address that. Like most things in life, there are two sides to a coin. 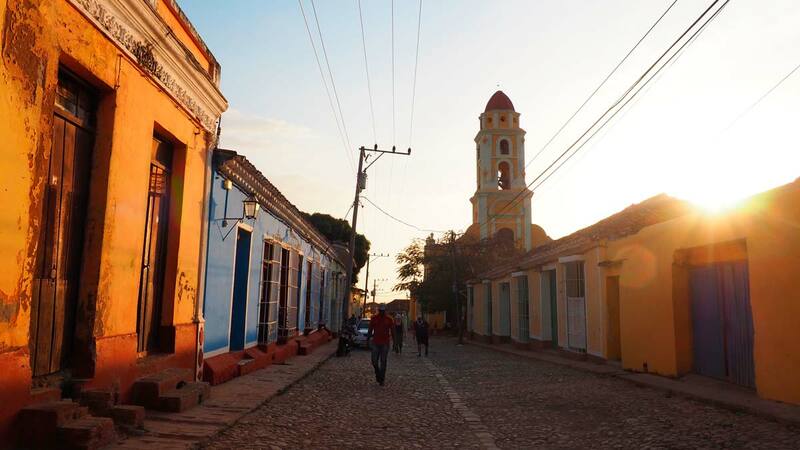 Cuba has great beauty to offer, but it also has its downsides. It is neither the fairyland of happy dancing people as it is sometimes portrayed, nor is it a dark place where people are left to starve to death as others might try to frame it. I have tried to represent the situation in Cuba as objectively as I can, based both on my observations and research. Not everything written here is the absolute truth, and there could be other, opposing observations for sure. If you have similar or differing viewpoints and information, we would love for you to contribute to this post by writing in the comments below. Note: If you are reading this to prepare for your trip to Cuba, I would recommend two of our other blog posts just for that. Don’t plan anything without reading them, or you could wind up disappointed. Let’s begin with one of the most debated questions we’ve seen. 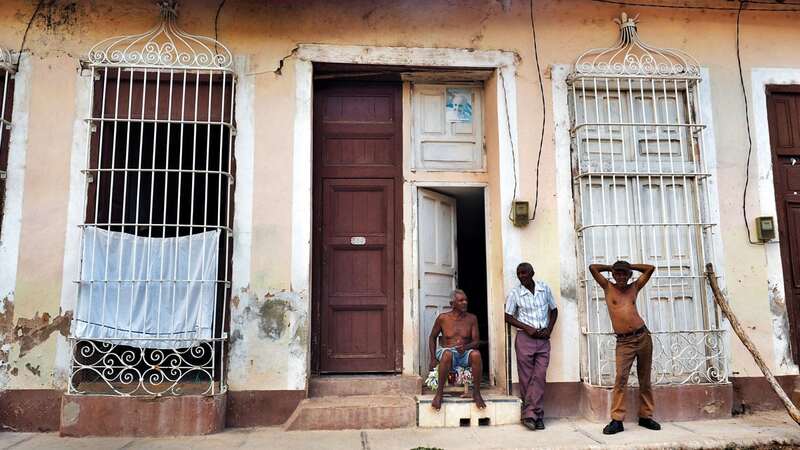 Do Cubans today live in poverty? The monthly wages would seem to suggest so. A translator makes $20 a month, and a doctor makes $30 a month. A 1.5-liter bottle of water costs $2, sometimes $1. 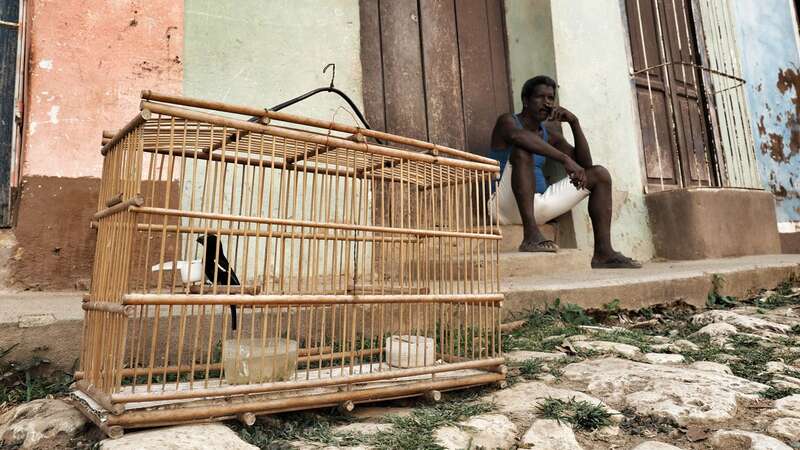 It’s an inevitable fact of life in Cuba that most things are out of reach of the locals. But let’s stop here for a moment. Before we move on, we should make sure that we are on the same page in defining poverty. What exactly does “poverty” mean? There are several definitions of poverty. UNESCO’s defines “absolute poverty” as difficulty obtaining basic needs such as fuel, medicine, clothes, water, food and rent. Cubans have houses and are given a ration every month that covers 40% of food products. Access to education and medical services is universal. Because the weather is hot, they don’t need fuel to keep themselves warm. The state also provides a subsidy for citizens to buy staples such as eggs, sugar and rice. The constitution ensures everyone has access to music and art, and going to see concerts or plays is either free or very cheap. While Cuba doesn’t quite fit in with UNESCO’s definition of “poverty,” it doesn’t mean that the conditions of the country are ideal. Life in Cuba is expensive, and people are always looking for a way to make extra money. The houses are in a dilapidated state and the furniture inside is at least 30-40 years old. The fact that possessions have to be shared with the state doesn’t help. For instance, you are a farmer, and you have 3-5 cows. You don’t have anything to eat, and you want to slaughter one of your livestock for food. However, according to the regime, you can’t because you would need the state’s permission as they have ownership rights over your animal. 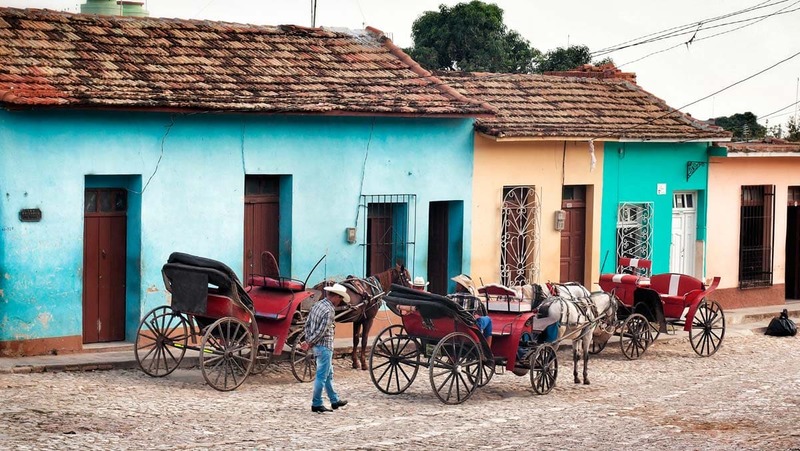 In Cuba today, especially outside big cities, people often use horse buggies to get around. 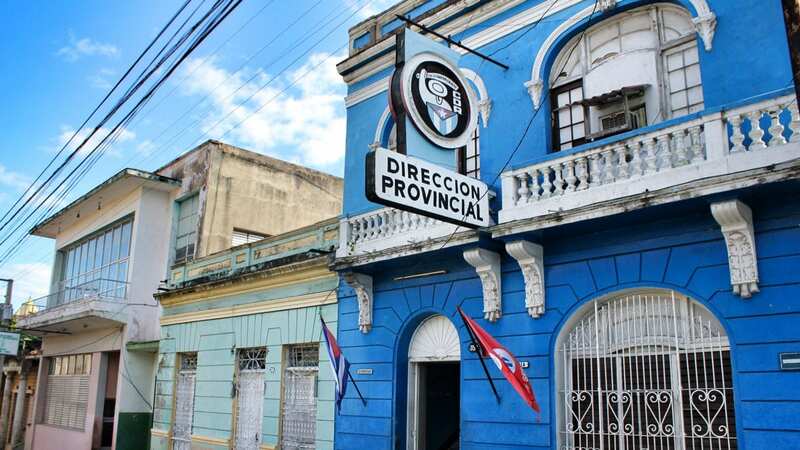 Cuba today has two official currencies – CUC used by tourists and Peso used by locals. 1 CUC equals 25 Pesos. The dependency of the locals on state subsidies for their basic needs has created an alternate economy, resulting in the need to have another currency for foreigners. As an example, a tourist at a store would be charged 2 CUC for water, while a local would get it for 15 Pesos, around 0.6 CUC. A lot of people have turned their houses into homestays because it allows them to make a Cuban doctor’s monthly wage in a single night. 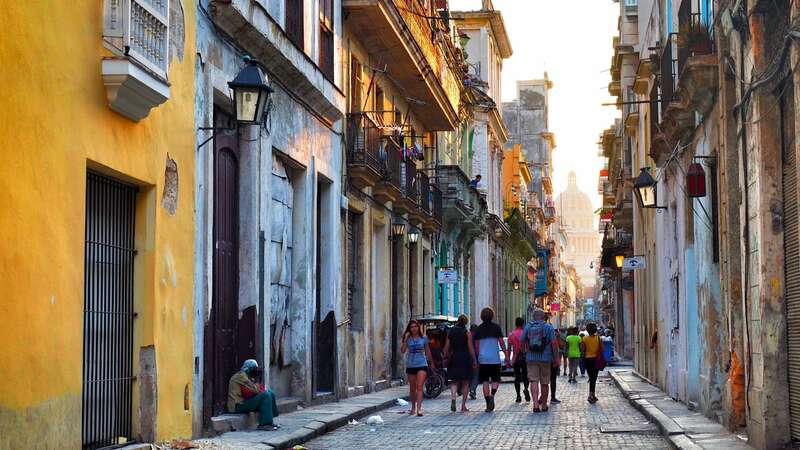 This has changed not only day-to-day life in Cuba, but also has caused skilled workers such as nurses, doctors and teachers to leave their professions to pick up tourism. Some work two jobs. Don’t be surprised if your taxi driver turns out to be a doctor. Seeing Cuba today, it’s hard to believe that life in Cuba used to be that good, but it’s true. Before the revolution, Cuba’s economy was doing really well. When America banned alcohol in the 1920s, Cuba became the supergiant’s “sin island” and attracted hordes of tourists and investment. However, this wealth was not dispersed equally. The American mafia and their Cuba partners began making more and more money from its various business ventures, such as casinos, nightclubs, brothels and hotels. The growing discontent with this inequality was the thing that ignited the Cuban revolution. If you’d like to learn more about the revolution and what took place, then you should check out: The Cuban Revolution – Fidel Castro, Che Guevara and Communism. After the revolution, all American products and business were nationalized, and economic reforms ensured that revenue made by these ventures was distributed nationwide. However, the economy never recovered. Cuba’s economy survived through support from the Soviet Union. Once the USSR fell in 1991, the support ended and Cuba’s economy went into a massive crisis. This period of time is referred to as the “Special Period.” The state was so out of money that it couldn’t even feed its people. Food rations and product distributions were cut by half. Cuba’s economy shrunk by 60% and the average Cuban lost 30% of their body weight. Even years after the special period, in 2001, desperate mothers could be seen asking for money to buy milk powder for their children. Today, there are still many things that the Cubans need, however, the economy is doing significantly better. Former Venezuelan president Chavez played an important role in helping recover the economy. Fidel and Chavez are known to have been good friends. They made a deal for Cuba to train Venezuelan doctors in exchange for cheap oil and financial support. Even though both Chavez and Fidel have passed away, economic and political relations between the two countries remains strong. While reading articles on the internet about life in Cuba, you’ll probably find that a lot of them focus on how poor and unhappy the locals are. From where we stand, being satisfied and being happy are two different things. Yes, it’s true that opportunities in Cuba today are rather slim under the regime. Cubans are definitely not satisfied with their standard of living, but we couldn’t say that they are not happy. We interpreted young people dressing up to gather in a square and loud music blaring out of houses as its own joi de vivre. 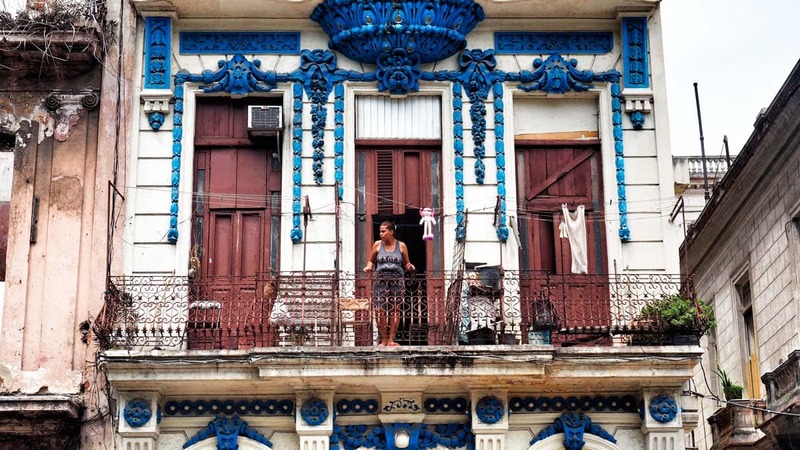 Opportunities are rare; life in Cuba is hard. However, income is only one of the many indicators on the happiness index. Interpretation is personal, but numbers will be a better judge. According to the World Health Organization, Cuba ranks 84 out 183 countries in the suicide index. During the “Special Period,” Cuba was ranked 28, which goes to show you how bleak of a period it was for Cuba. “La Vida Gorda” is a prevalent saying in Cuba today. As opportunities are few and far between, people have learned to rely on each other. For instance, one house in the neighborhood has a radio, the other a scooter, another a sewing machine, and they survive by borrowing from each other. This also means that people are forced to tolerate one another because everyone understands that they might have to cross that bridge again. Life in Cuba is rapidly changing. In 2006, Raul Castro took charge and two years later, in 2008, Cubans were allowed to own cell phones and DVDs. This was the first thing that Raul Castro did to signal that he was more moderate than Fidel. In 2010, local farmers were given the right to own land, opening the door to foreign investment. Foreign tourism investors are seizing every opportunity to open hotels. Every year, 3.5 million tourists come to Cuba, and, according to the World Bank, this could skyrocket to almost 10 million. Spanish, French, Canadian and UK firms have already purchased land. 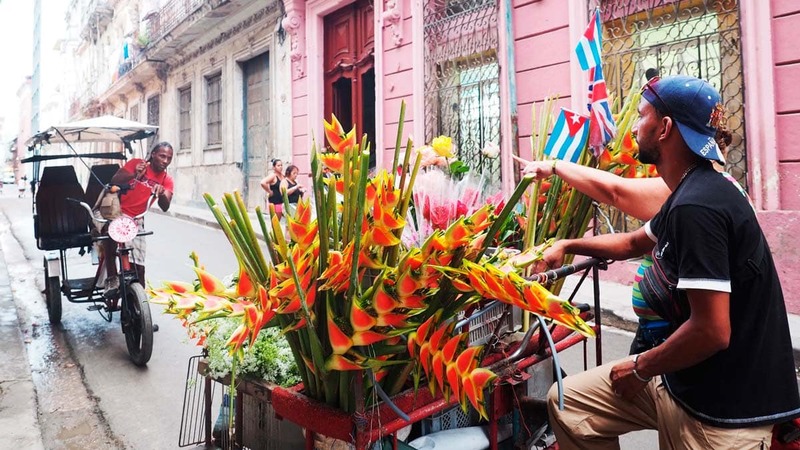 While roaming around Havana, you’ll see signs like, “We’re opening in 2019 – Kempinski” on every street. American chains such as Hilton and Marriott are likely ready to pounce on Cuba as an investment destination; however, the US and Cuba have yet to fully patch up their relationship. American firms are still not allowed to enter Cuba. This gives companies in other countries a chance to enter the Cuban market, which is why the US is working quickly on resolving their issues with Cuba. Has Cuba Changed Since Fidel’s Death? Mont Blanc pens in new Havana stores have already been put up for sale for $2,000. Massive cruises are routing through Havana. The port’s potential is expected to grow as the state has begun a $900 million project. The Tallapiedra Electric plant is being renovated and will have a gallery similar to the Tate Modern in London, and the Nico Lopez Refinery is slated to be made into a science center. Foreign companies are competing for a share of the Cuban market. Cubans living abroad who want to invest in the country are sending money to their families in Cuba to make investments and purchase property. The locals who are already involved in the tourism sector are aware of future opportunities. The money has started flowing to both the government and the people. Change is inevitable. After 50 years of not being able to leave the country (with a few exceptions, such as academics and artists), the government lifted the ban in 2012. One of the best films dealing with this is Fresa y Chocolate, which was up for Best Foreign Film at the Oscars. 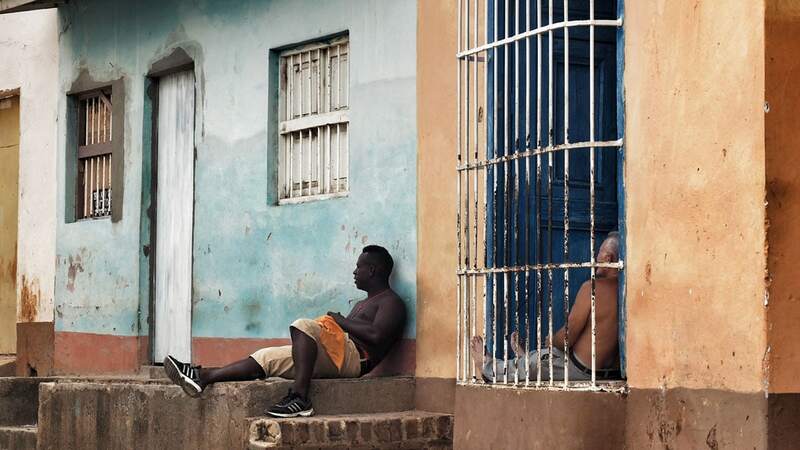 The film depicts a period in Cuba’s history where being openly gay was punishable with jail time and delves into how the gay community socialized under the pressure. The flavors in the movie stood for different sexual preferences: for example, someone who bought only strawberry ice cream was signaling that they wanted to meet only gay men. After a repressive regime, when Mariela, Raul Castro’s daughter, came out in support of LGBT rights it was a pleasant surprise. With her support, Adela Hernández, who was imprisoned in the 1980s for being gay, became the first transsexual member of the Cuban parliament. In his later years, also Fidel began to soften his tone. So Cuba today is more tolerant than it was in the past. Internet – Access to the internet continues to be extremely limited in Cuba today. There is no internet in houses; it is only available in some public squares. Even in the sprawling metropolis that is Havana, there are only 5 parks where you can purchase internet access. Moreover, internet costs are high; it costs 1.5 euro per hour, which makes it out of reach on a Cuban salary. Even when you can find internet and pay for it, your exposure is limited because it is too slow to watch something or to make a call on WhatsApp. Your GSM mobile operator will provide internet services to you as a foreigner, but not to Cubans. 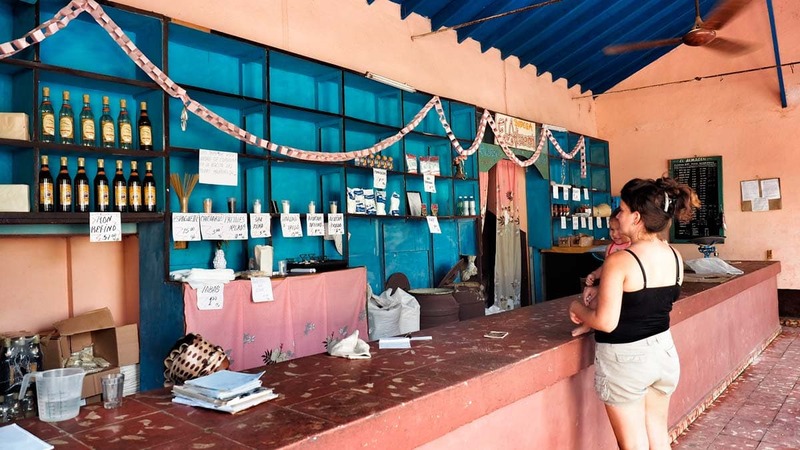 Locals not allowed to see what’s available to tourists – There are a number of luxury businesses that are off-limits to Cubans. Comités de Defensa de la Revolución (CDR) – Committee for the Defense of the Revolution is one aspect that affects all aspects of life in Cuba. 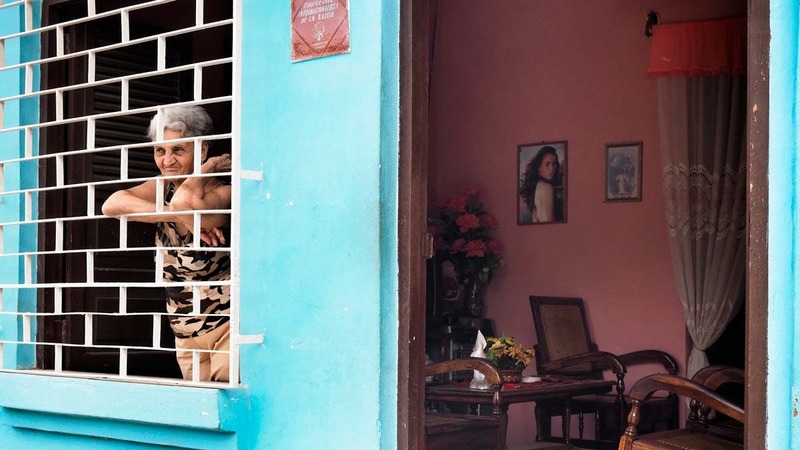 There are a couple reasons for having a Revolution Committee in every neighborhood in Cuba today: To provide support for the elderly, to put together entertainment activities and street parties, to assist with anything related to security and to monitor any activity against the revolution. Where Does That Leave Cubans With Regard To The Communist Regime, Revolution, Fidel and Che? In 1980, 21 years after the revolution, an unexpected diplomatic crisis fell in Castro’s lap. Six citizens who wanted to flee Cuba drove a car through the gates of the embassy of Peru, killing a Cuban guard in the process. After hearing that Peru refused to give up these 6 asylum seekers, Fidel removed the Cuban police from the Peru Embassy and announced that Cuba will be withdrawing its security forces from embassies and consulates refusing to cooperate with Cuba. It was a strategic mistake. Now that there were no gatekeepers, thousands of Cubans who wanted to apply for asylum fled to the Peruvian embassy in a matter of a couple of days. Upon hearing the news that so many people wanted to leave the country, Castro announced that anyone who wanted to leave through the Mariel port was free to do so. The US announced it would be welcoming Cuban refugees. Hundreds of thousands of Cubans showed up to flee the country. The crisis was getting bigger and bigger. Each departure encouraged others to leave too. The US took in 125,000 Cuban political refugees during this time. Fidel had a plan in mind to make the US stop taking Cubans. He began sending criminals and people with mental health problems from prisons, and the US had no other choice but to close its borders. On the other hand, Cubans overall feel a great amount of admiration for figures such as Fidel Castro – as well as his comrades Raul Castro, Che Guevara, and Camillo Cienfuegos – and regard them as founding fathers of the country. Even though part of the Cubans who might not be pleased with the current administration, they have great respect for those who fought for Cuba’s freedom. When Fidel passed away in 2016, the entire country went into a state of mourning. Fidel continued to be president until 2008, 49 years of popular rule. Before the revolution, Cuba’s literacy rate hovered somewhere between 36%-42%. It’s 99.8% in Cuba today, which is higher than Spain’s at 98.1%. We are not talking about only literacy rates either. 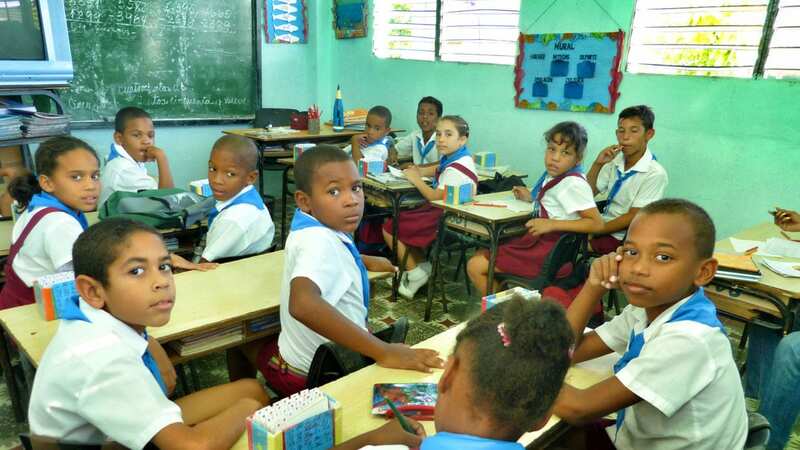 In a 1998 report by UNESCO, Cuban students scored an average of 350 points on a performance test, 100 points higher than the average score in all of Latin America. And this test was done during a time that corresponded with a bleak economic outlook in Cuba. Students in Cuba today not only learn how to read and write, but also take creative classes in primary schools, such as theater and salsa. There is one teacher for every 12 students. Education is free. The government helps students by paying for their uniforms, but the students have to buy their own books. The government has made sure an equal ratio of boys and girls attend school and ensured children in rural areas are also included. Education is mandatory for children ages 6-16. Like education, health care is also free of charge. It’s hard to understand whether or not the health care system is good or not as there are diametrically opposed comments on this topic. Some say that Cuba’s health care system is more advanced than other countries, while others say the state of the hospitals in the country is poor. Cuba is able to train doctors really well. 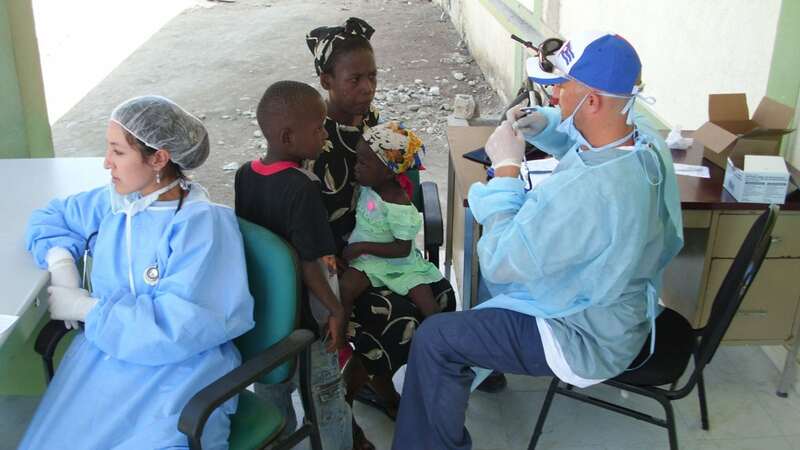 In Cuba today, there are 627 doctors and 94 dentists per 100,000 people. Compare this to America, which has 225 doctors and 54 dentists per 100,000 people. However, another problem is the lack of infrastructure and medicine, which is largely due to the American embargo. Cuban hospitals now have treatments for some specific illness like lung cancer. A lot of people from all around the world come to Cuba for treatment. Because of the shortages of houses, usually three generations of a family share one house. Some houses are huge, and some are like tiny boxes. It makes one wonder how the government decides to distribute houses to families. The state provides monthly assistance to Cubans for basic foodstuffs like rice, milk and meat. The state created diet templates based on age and condition of health, and hands out rations according to nutritional needs. There are stores like the one in the picture, but they only have a maximum of 10-15 types of product. None of the products are packaged, they come in bulk. Shopkeepers will weigh before selling it to you. The prices are subsidied by the government to make them affordable to its citizens. When the Spanish brought over Africans for enslavement in Cuba, they had tried to convert them all to Catholicism. As a result of their efforts, Cuba is now 60% Catholic, 5% Protestant and 24% atheist. The remaining follow a religion called “Santeria,” which is a combination of a tribalistic religion and Christianity. When Nigerians were brought to Cuba, they also brought with them their Yoruba faith which has multiple gods. The Spanish forced slaves to become baptized and converted them to Christians, banning Yoruba in the process. Many of the slaves wanted to make it seem like they were following Spanish orders, and so they combined Christian saints and icons with Yoruba gods, and began praying to them. As an example, they would make it seem as if they were praying to John the Baptist, but they would really be talking to Yoruba god of wind. Hundreds of years later, these two beliefs melded into one and became Santeria. 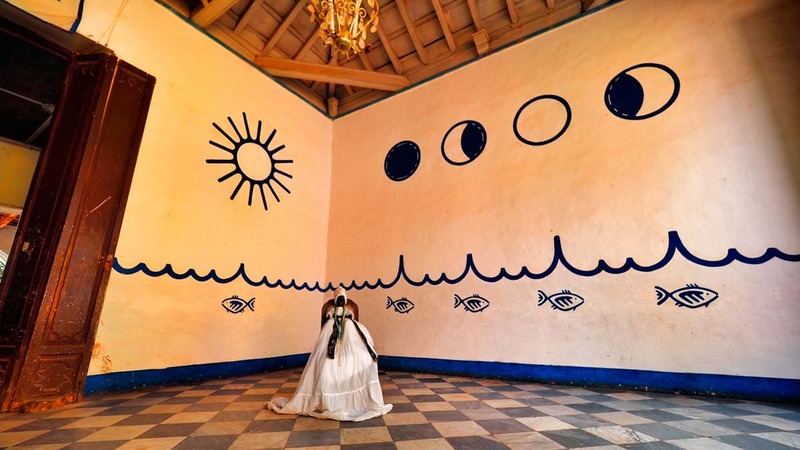 Santeria combines ritual dancing with Christian iconography under one roof. You can representations of this in people’s houses, as seen in the picture. Until recently, private companies weren’t allowed in Cuba. All real estate belonged to the government. The government provided all sorts of services for free. When it comes to putting a price tag on different products and services, Cubans are a little inconsistent. For us, the price of renting a bike for the day was 5 euro, while renting a snorkel was 15 euro. We couldn’t figure out how to square this in our minds – is this people reacting to the newly liberated economy or are they just looking to take advantage of tourists? Interestingly, this is also the case in the property market. No one really knows how much anything costs, so they just name a price and see if it sticks. In Cuba today, companies operate with a laid-back mentality that might not always be ideal for some fellow travelers. But such is life in Cuba. The transportation system and companies that rent vehicles are largely monopolized by the state. Officials at these businesses have an interesting attitude when it comes to working. Renters and bus riders, beware! There was no one to be found from 12 pm to 4 pm when we attempted to rent a motorcycle from the rental place, even though the sign on the door said it was open until 5. Our bus was at 3. We had to give the scooter back, and we didn’t know what to do. Should we miss the bus or get on the bus without getting our deposit back? Where should we leave the keys? Sometimes the buses come to the bus stop an hour early and leave without waiting for passengers who have tickets. So, if you’re taking the bus, you’ll need to get to the bus stop one hour early and wait for a while. And most places only have one bus in the morning and one bus in the afternoon. That’s all. It’s better to be safe than sorry! The US and Cuba haven’t always been on the best of terms. Unfortunately, this also negatively affected the quality of life in Cuba. The CIA has tried and failed to assassinate Fidel on 600 different occasions, and staged an invasion. The American government has also implemented a 57-year embargo on Cuba. Despite this, Cubans don’t seem having any issues with America. There are locals who stroll around wearing American t-shirts. If you’re thinking whether or not they’re doing this to signal their discontent with the regime, they’re not. While talking to them, you’ll hear them say “Viva Che, Viva Fidel Castro,” and they mean it. Maybe this positive attitude towards America could be explained by the fact that nearly 2.2 million Cubans (out of a total population of 11.3 million, you do the math) live in the US. Obama loosened the reins on Cuba’s embargo in 2014. Despite this, the two still haven’t completely made up, and US President Trump has attempted to roll back some of the ties forged. American companies still aren’t allowed to make investments or operate in Cuba today, and the US government still hasn’t lifted the ban for its citizens to go to Cuba as tourists on paper. However, the American government’s stance is vague about who is allowed to go in. 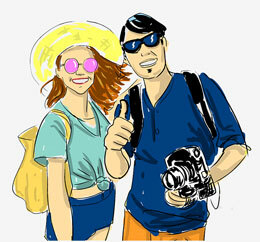 While entering Cuba for tourism purposes is prohibited, Americans are allowed to go on “people-to-people” trips or to “support Cubans.” This is a formality. American tourism firms have already launched its “people-to-people” cruises for passengers. 1️⃣The export potential America has been missing out on. 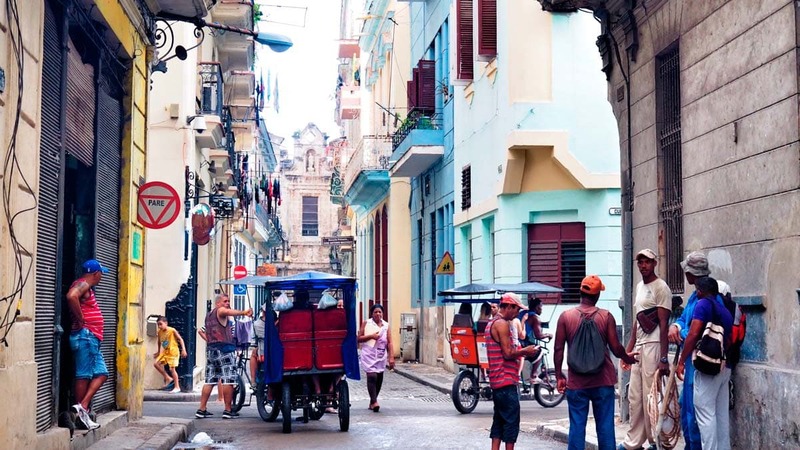 2️⃣As companies from other countries such as France, Canada and Spain are clinching shares in Cuba’s market, American firms have had their mouths water, but they are not allowed a bite. One of the more interesting points in this whole discussion is that there are some Cubans living in America who are opposed to easing sanctions. They think that the embargo has not reached its goals and should continue. We shall see how relations between Cuba and America are being molded now that Fidel is out of the picture. You can find out more from our Food in Cuba piece! It is very unlikely that you will see the real Cuba if you stay in hotel. Everything from the touristic bus stops to the hotels seems staged. Our suggestion is to stay in local homestays, known as Casa Particulars. 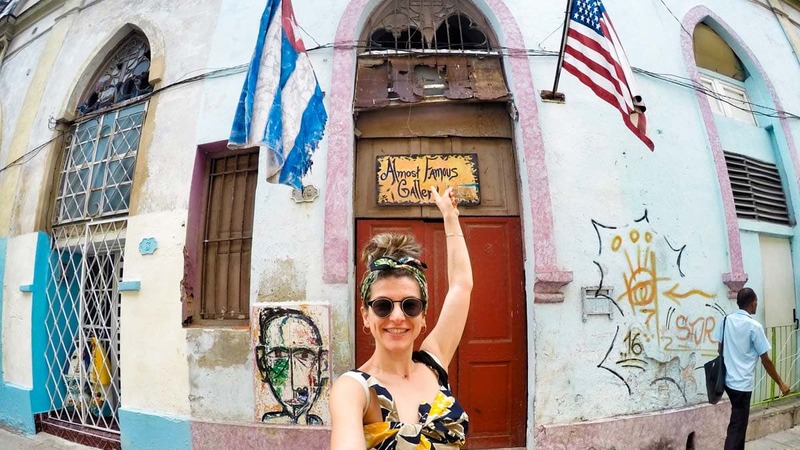 Getting to Cuba was not a problem for this American in March 2019 but being there was. The biggest problem is the complete and abject poverty (in whatever terms anyone defines them) in which Havanans live that I witnessed walking many miles around the city of Havana. Block after block after city block were homes and buildings that can only be described generously as horrific. Many many buildings look as if they have literally been bombed left with only concrete beams exposed and concrete and other debris visible inside. Hungry and tired stray dogs and cats everywhere. My experience was painful and sobering. None of the public parks with the exception of the one or two abutting the State Capitol were green. There were bricks and weeds and rodents and insects. Despite the great education described in the article above very few speak any language beyond Spanish, a huge barrier to entering a global economy and improving living conditions. While the internet says unemployment is minimal I saw no workers beyond waiters at cafes. I saw nothing but grown men and women loitering the streets on the Thursday and Friday I was there. I wish I cared to return because they are our neighbors and I feel bad that Cubans live in poverty. I can’t help but feel the outside world would be of great help to them and them, with their rich history, of help and value to the outside world. Though paraded everywhere I believe that Che Guevara remains a hero only in his ability to sell t shirts to tourists. On the other hand I saw very little of Fidel. As one taxi driver was able to convey to me ‘nothing is produced in Cuba’. I am greatly saddened by what I saw and glad to be home. Thank you for contributing! It was interesting to read. I think many people are saddened by some of what they see in Cuba because we all want better living standards for Cubans. But I can’t help but wonder they feel as impacted as we think they are. Our experience and understanding of Cuba is relative. Where we are from, the standards we live in shape our perceptions. For example, the stray dogs catch the attention of the people from developed nations but for other nations where street animals are just as much part of the landscape of a city as the buildings do not find the situation as grieving. I hope that many people from different countries will share their opinion. I agree with almost all what was written above. Especially as I heard recently that supply was lowered recently what made me very sad. Great point there about safety. We NEVER felt unsafe at any point. That is very impressive especially after traveling to Mexico or Brazil. The only warning I would have for travellers is to not lose valuables. They don’t get stolen from you but if you loose it, do not expect it to come back.